Conveniently located in Grand Cayman, Morritts Tortuga Club and Resort is a great base from which to explore this vibrant city. From here, guests can enjoy easy access to all that the lively city has to offer. A haven of rest and relaxation, the hotel will offer total renewal just steps away from the city's numerous attractions such as East End Lighthouse Park. 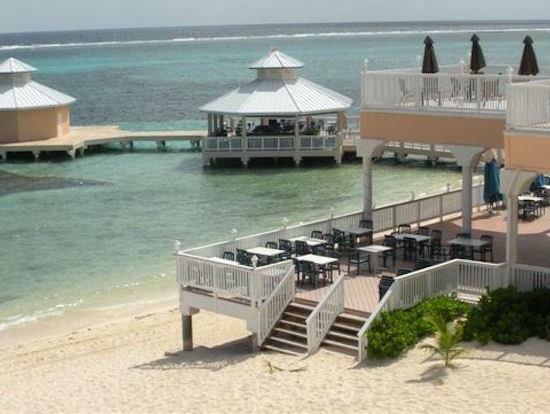 Morritts Tortuga Club and Resort also offers many facilities to enrich your stay in Grand Cayman. This hotel offers numerous on-site facilities to satisfy even the most discerning guest. Experience high quality room facilities during your stay here. Some rooms include air conditioning, wake-up service, balcony/terrace, alarm clock, telephone, provided to help guests recharge after a long day. Besides, the hotel's host of recreational offerings ensures you have plenty to do during your stay. Superb facilities and an excellent location make the Morritts Tortuga Club and Resort the perfect base from which to enjoy your stay in Grand Cayman.